Come and discover the neighbourhood of REV.O @ Bukit Jalil City and learn about the life, malls, and people in the area. Find out more about the schools and properties that are available in the area. Browse through our superb properties For Sale in REV.O @ Bukit Jalil City. Browse through our superb properties For Rent in REV.O @ Bukit Jalil City. REV.O @ Bukit Jalil City is the all new rave in the upcoming township of Bukit Jalil. 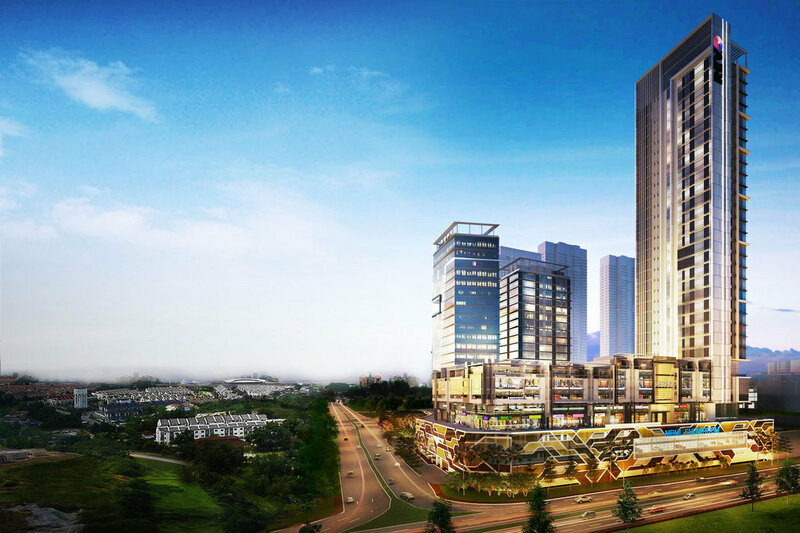 It is to be part of an integrated development in a township that will integrate work, live and play with one of the most anticipated shopping malls of all time in the growing town of Bukit Jalil. REV.O @ Bukit Jalil City will be situated next to the all new Pavilion Bukit Jalil. REV.O @ Bukit Jalil City is a beautiful development of office suites that will cater to businessmen of distinction, offering a total of only 421 suites. Housed within a single tower of 30 storeys, there will be a total of 11 different layouts for buyers to choose from with sizes ranging between 306 sf and 597 sf. The building itself will tout over 2,500 unit of parking lots to serve the residents. 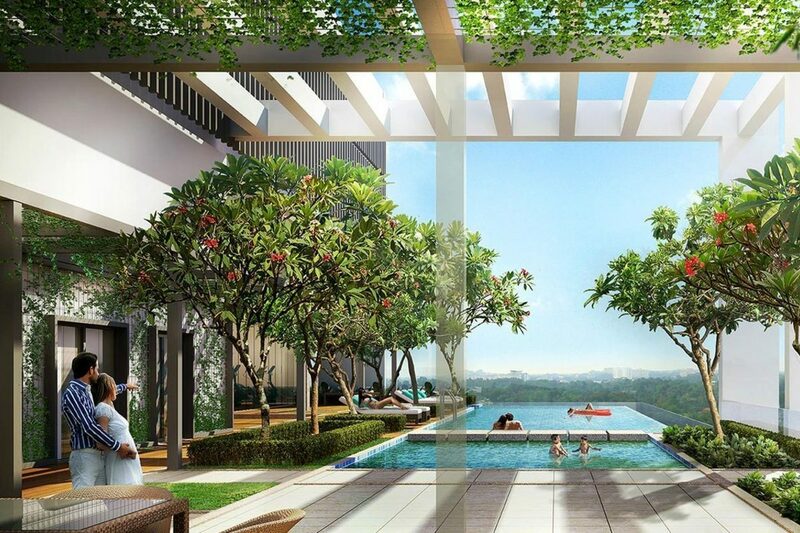 In ensuring a healthy lifestyle, tenants of REV.O @ Bukit Jalil City will have use of a sky pool and lifestyle gymnasium where the tenants can get a quick workout and shower before and after working periods. 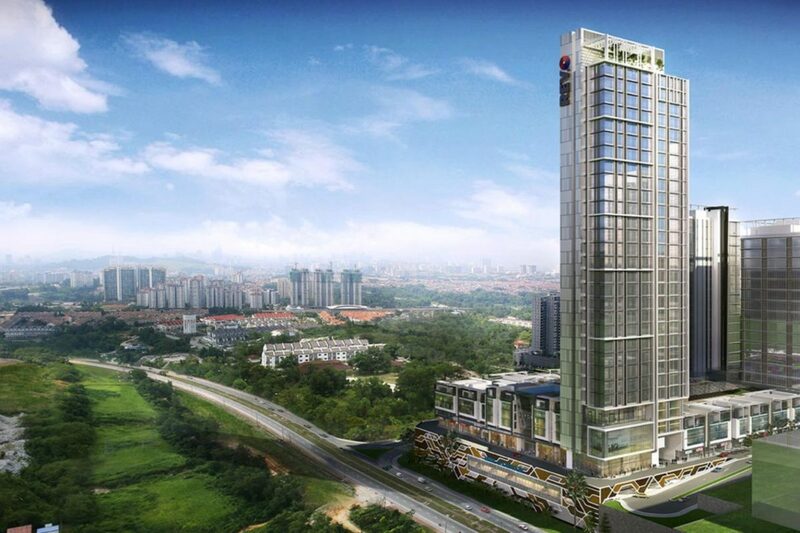 Professionally built, REV.O @ Bukit Jalil City will also feature split air-conditioning units. Each floor of this building will house 17 office suites, and every floor is served by 6 high speed lifts for maximum convenience. One of the biggest selling factor for REV.O @ Bukit Jalil City is not just its location next to the anticipated Pavilion Bukit Jalil shopping mall, but also for its proximity to many other amenities. Various other major shopping malls close to REV.O @ Bukit Jalil City is the other much celebrated iOi City Mall which is only 20 minutes away, and The Mines that is only 15 minutes away. The Bukit Jalil National Stadium is less than 10 minutes away and the Astro office is approximately 5 kilometres away. Accessibility is also one of REV.O @ Bukit Jalil City’s main selling point. Of the 4 LRT stations nearby REV.O @ Bukit Jalil City is the Alam Sutera LRT Station, Sri Petaling LRT Station, Awan Besar LRT Station and Bukit Jalil LRT Station. All are approximately 5 kilometres and below away. Of the major highways nearby is the Bukit Jalil Highway, Middle Ring Road 2 (MRR2), Maju Expressway (MEX), Shah Alam Expressway (KESAS) and the Kuala Lumpur-Seremban Highway. The Kuala Lumpur International Airport (KLIA) is less than an hour away. With PropSocial, everyone can now find their dream home. 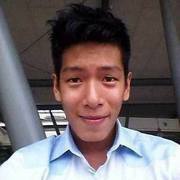 Looking to buy, sell or rent a home of REV.O @ Bukit Jalil City? Fill in your details and we will get right back to you!